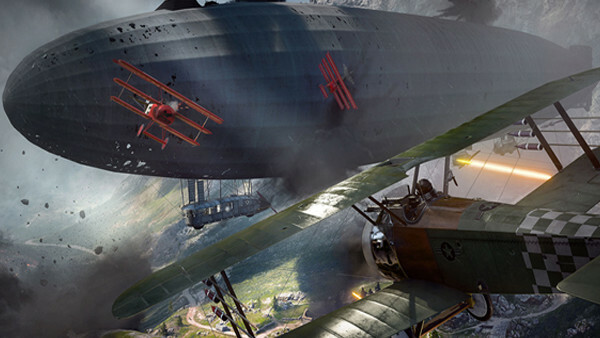 At a time where the FPS landscape feels more crowded than ever - what with Titanfall 2 and Call of Duty: Infinite Warfare both gunning for pole position - Battlefield 1 has truly differentiated itself with arguably the series' most enjoyable, fine-tuned multiplayer suite in years. Largely free of the catastrophic launch woes that sullied Battlefield 4, EA DICE seemed to learn their lesson, while serving up ludicrously addictive, 64-player online carnage that its competitors just can't even begin to match. The game ships with nine maps and a tenth, Giant's Shadow, due to release as free DLC in December. 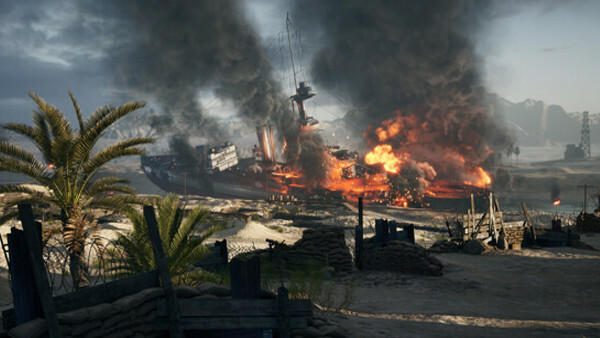 While they're not all franchise classics, there are numerous maps that stand among the more memorable and thrilling in recent Battlefield history. Fan vitriol has been strong against this one since launch day, with various forums already piled high with hate for it. Possibly one of the worst Conquest maps ever made (though it does work fairly well for War Pigeons), Suez encourages players to just spam everything they have at one another rather than employ strategy because it's too small, there are only three points to capture and very little in the way of cover. It tends to be immensely one-sided as a result (the team on the left-hand side of the map normally winning), and it's honestly not even that fun if you win because it doesn't feel particularly earned. Sure, there has to be something for the Metro crowd, but even with the appeal of the train, it doesn't add up to much. It may have been better with more capture points, but would also need a lot more content to populate those wide open spaces.